TRAGBAR: Spielt mit 6 X 1.5V UM-3 Alkali-Batterien oder Novag Adapter Art. Nr. 8210 (beides nicht enthalten). The RELIABLE and fully portable chess computer with easy to operate SENSOR TECHNOLOGY. Ideal for beginners and occasional players. Surprisingly strong program with 16 skill levels including tournament levels and 1 level to solve chess problems. Change of levels also during the game. Programmed in accordance with the International Chess Rules, knows en-passant moves, castlings and pawn promotions. 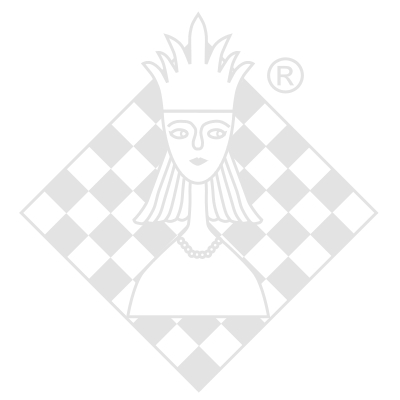 Check, Stalemate and Mate announcement; solves most mate-in-3 moves. TAKE BACK function for easy correction of weak or wrong moves. NEW with HINT and TRAINING FUNCTION which are great tutoring features. Choice of colour to play, change of colour possible during the game. 100 hours of challenging chess from 6 X AA alkaline batteries (not supplied) or optional universal mains adaptor (Novag Art. No. 8210).